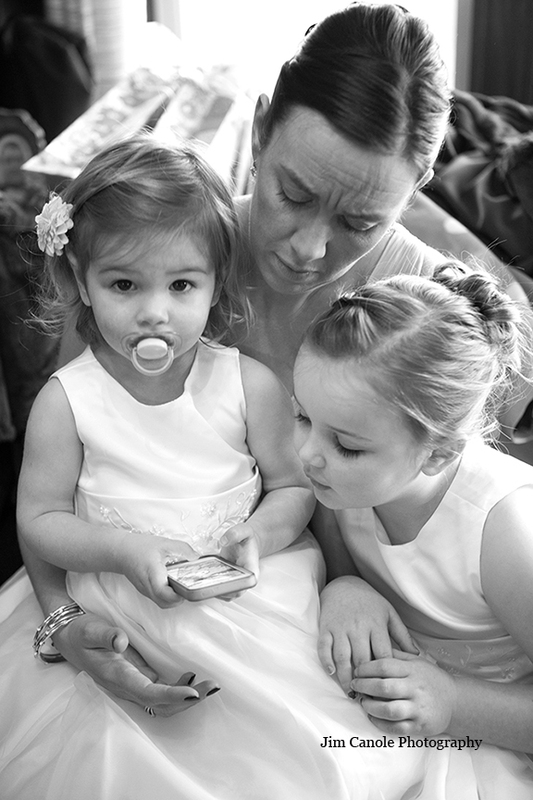 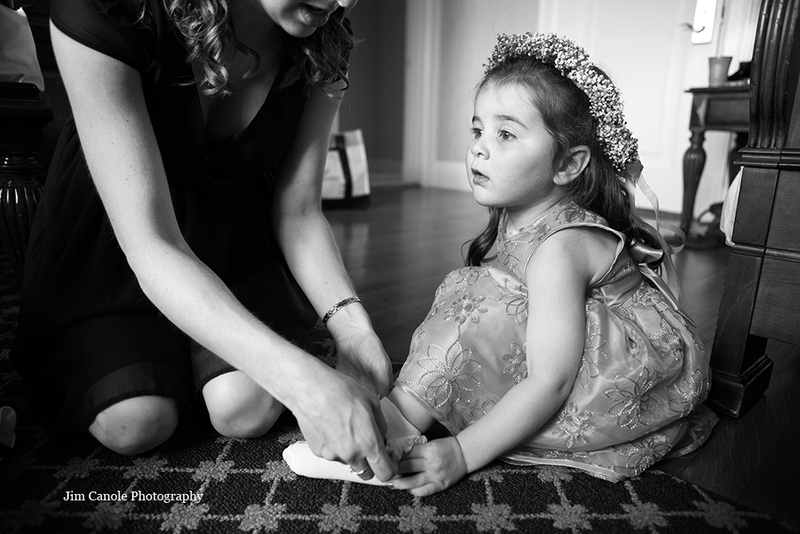 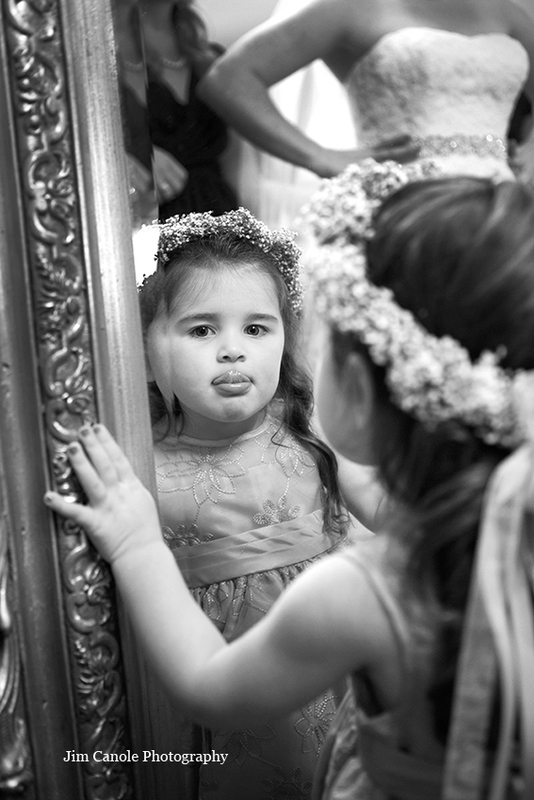 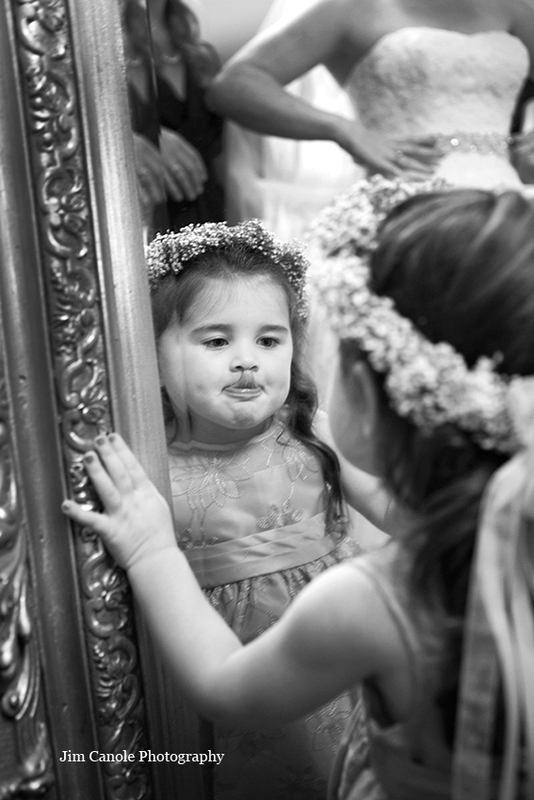 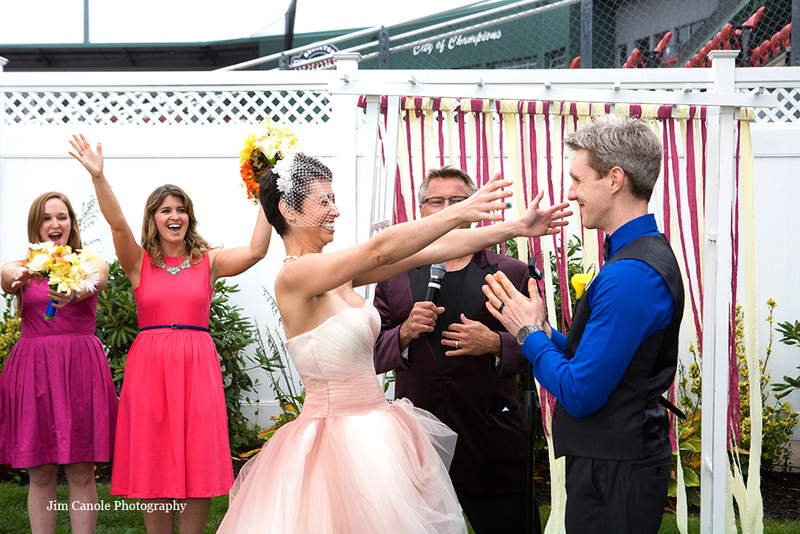 I love the challenge of winning over shy little ones on wedding days. 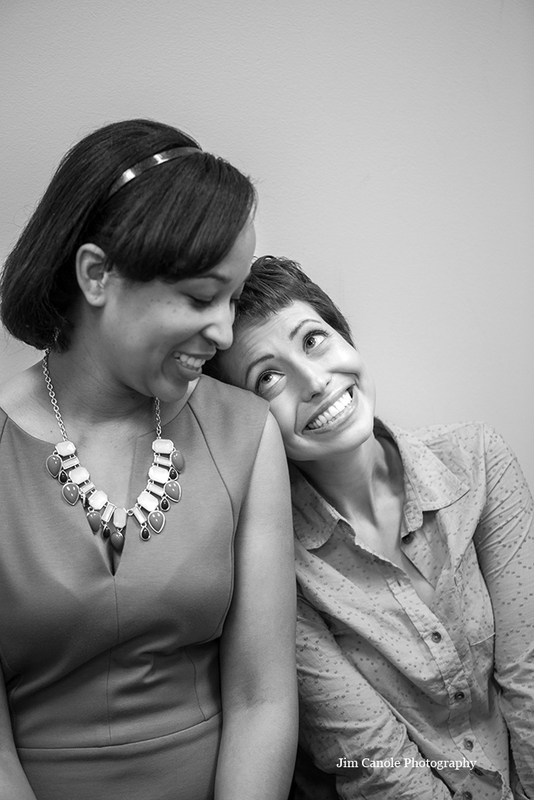 Usually, by day’s end, I have them eating out of my hand. 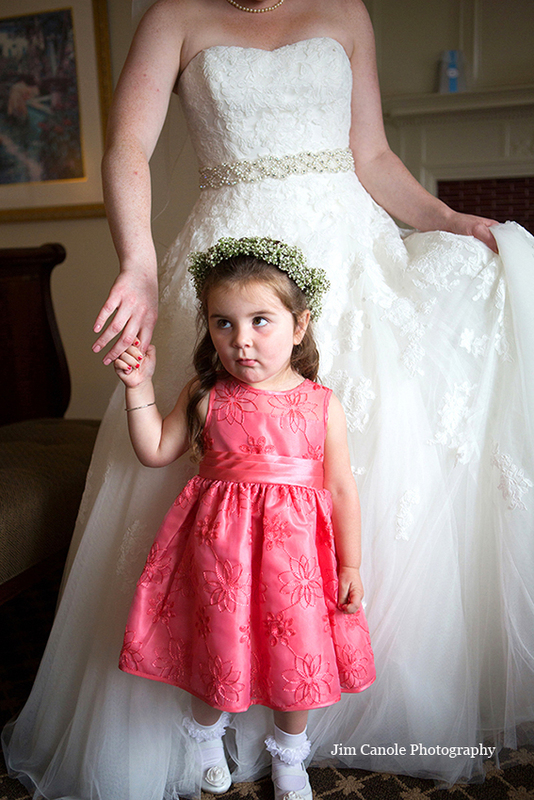 For my bride Marissa’s niece, not a single smile to me throughout the day. 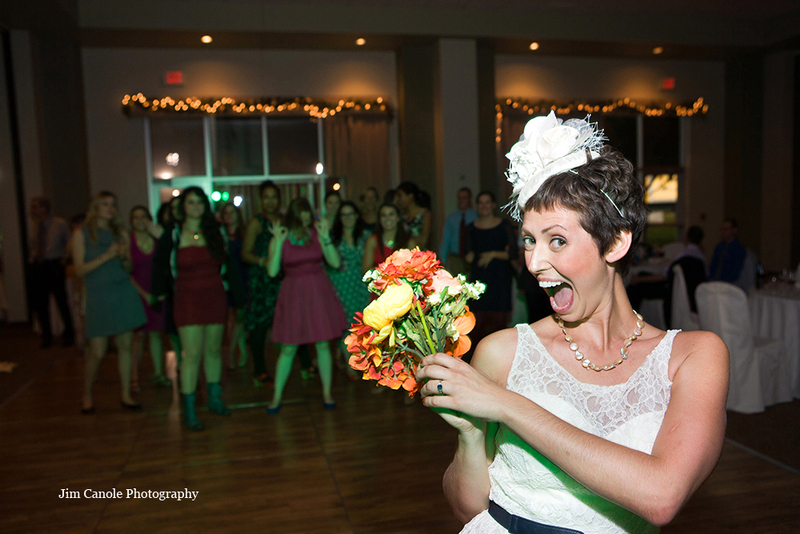 The best I could do was a reluctant high five, as she left at the end of the night. 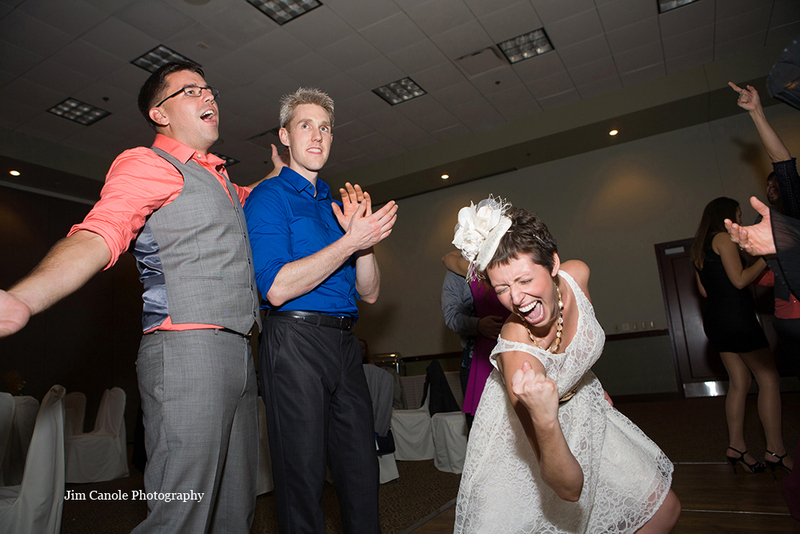 Plus, I had two days to accomplish my task, since I photographed the rehearsal event the day before the wedding. 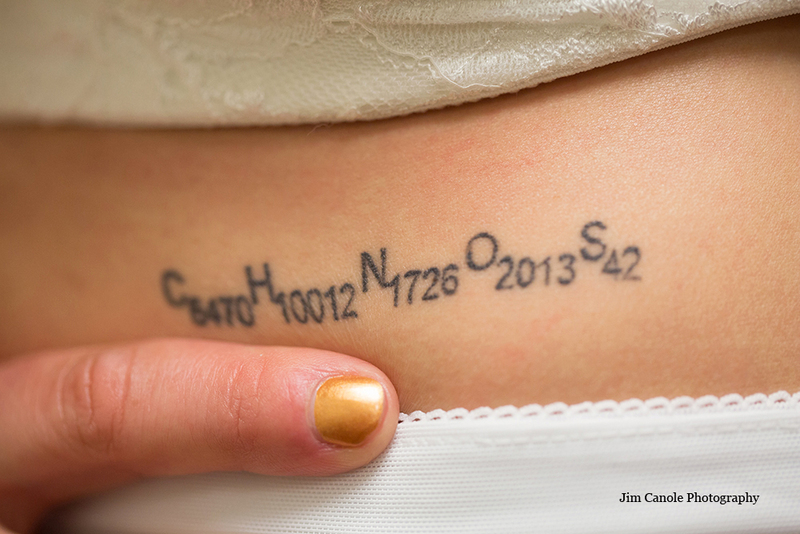 Well…I might not have captured her heart, but I, certainly, captured her! 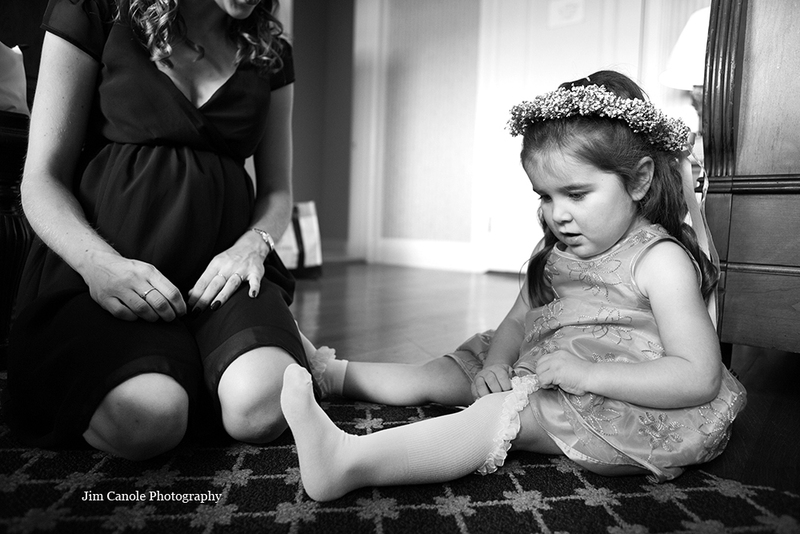 A few weeks ago, I photographed Marissa and Austin’s wedding rehearsal luncheon in Newport. 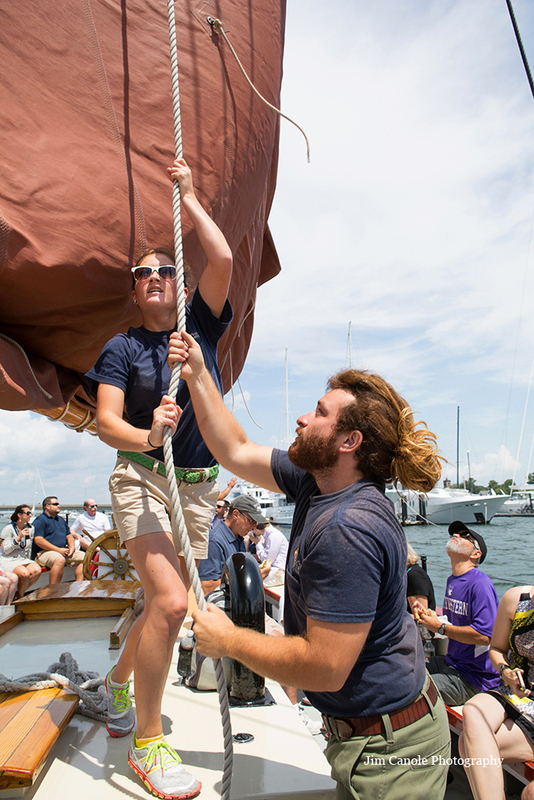 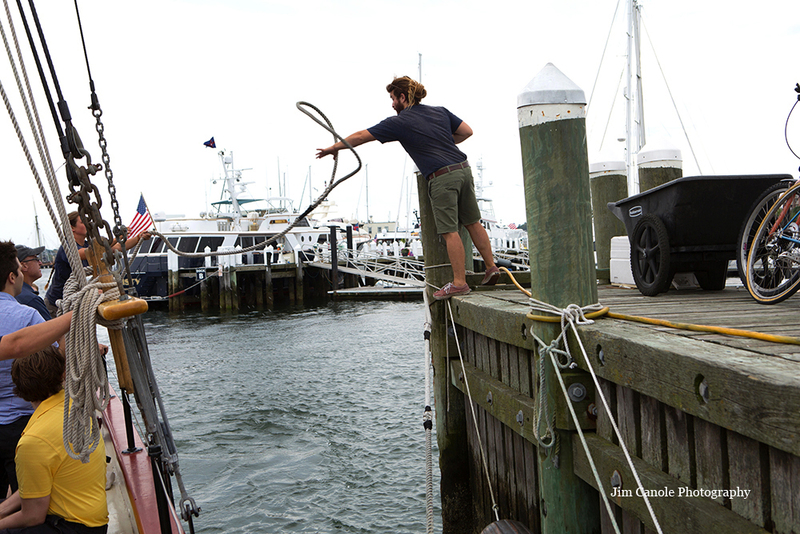 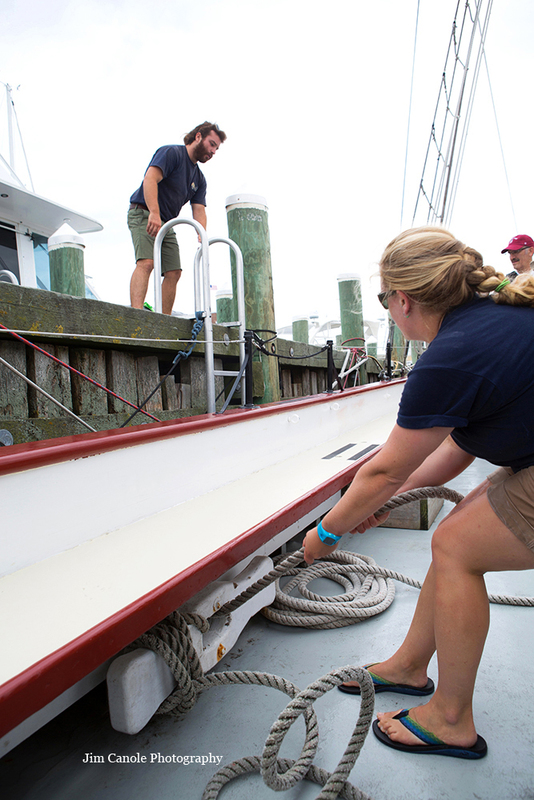 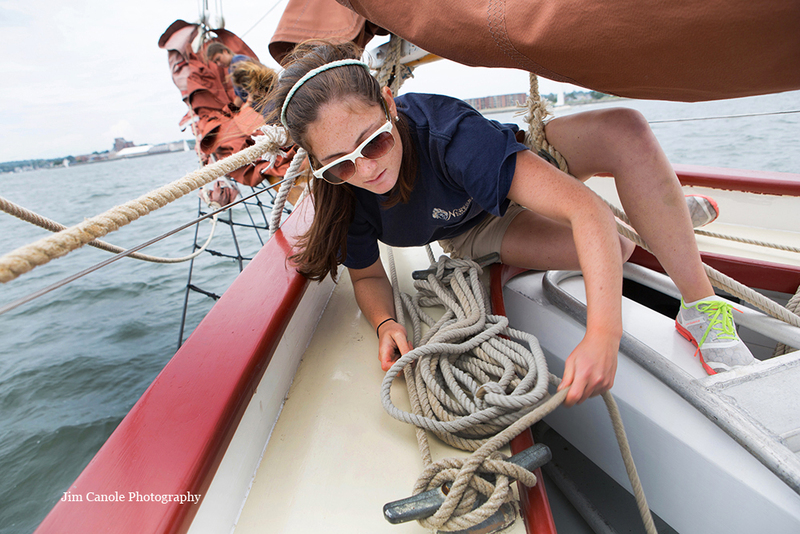 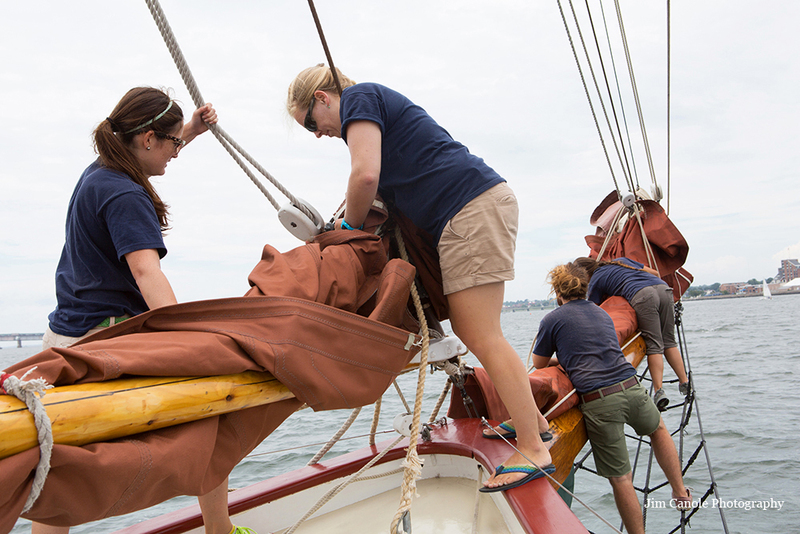 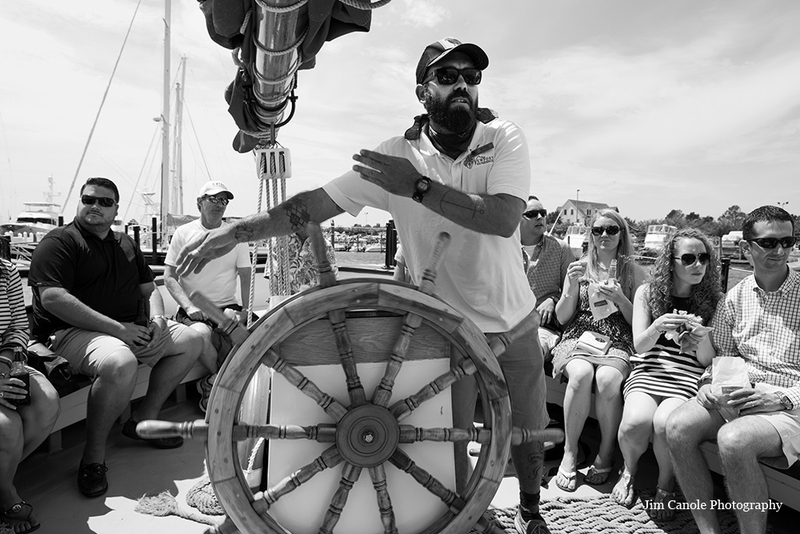 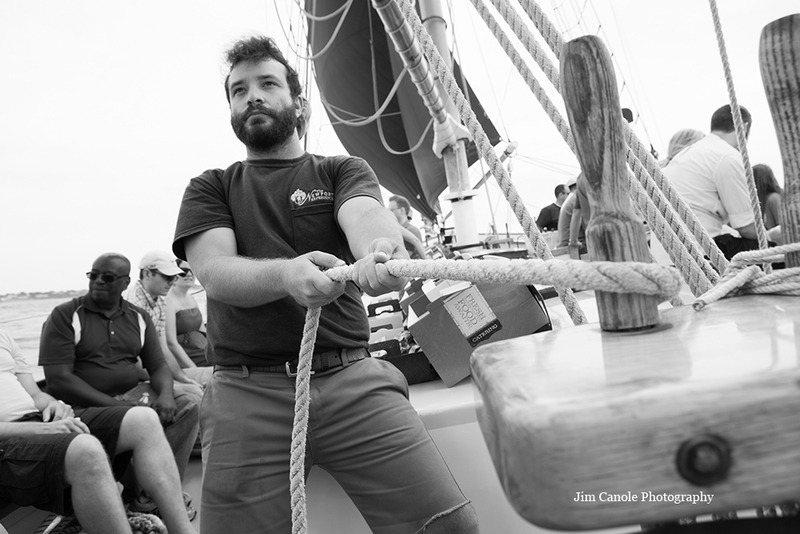 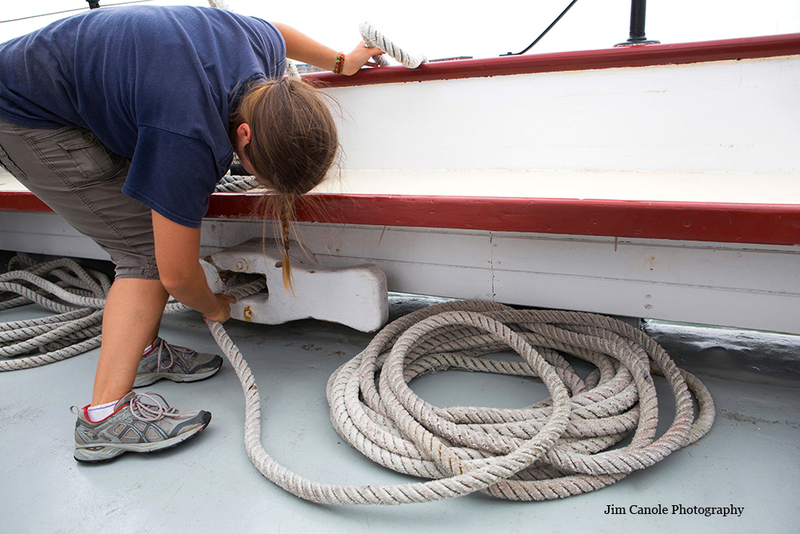 That might not sound terribly exciting, except that it was aboard the two mast schooner Aurora. 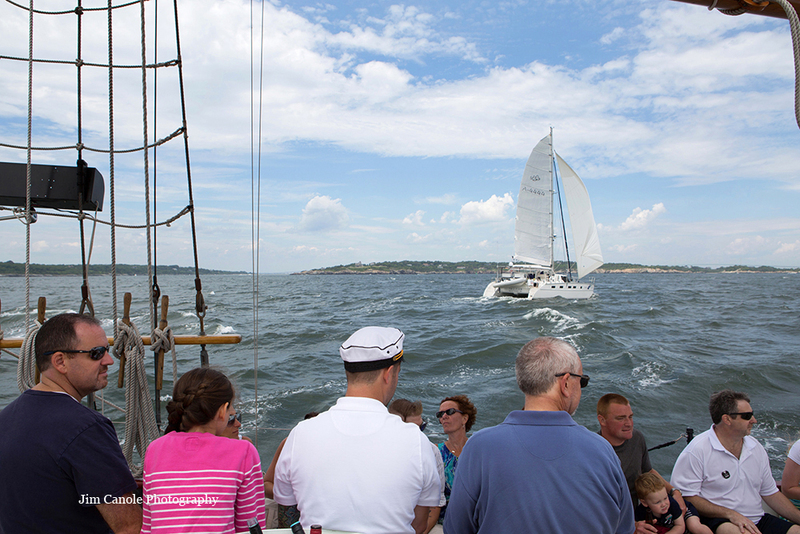 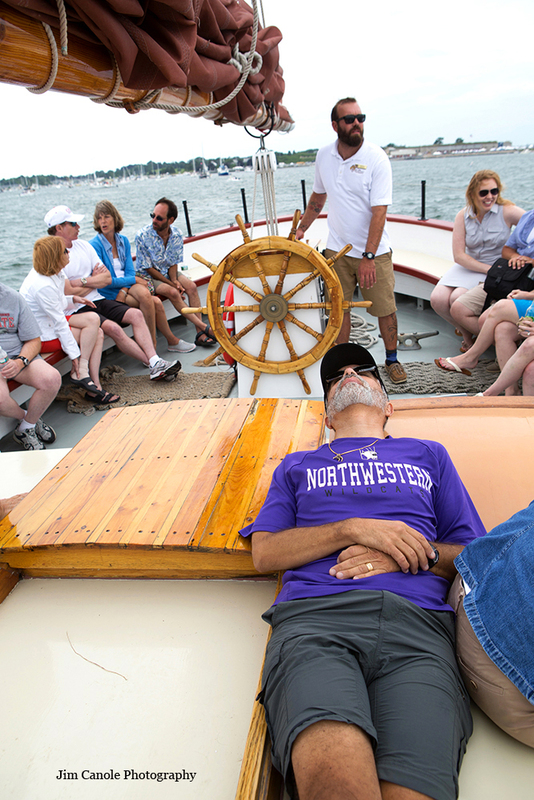 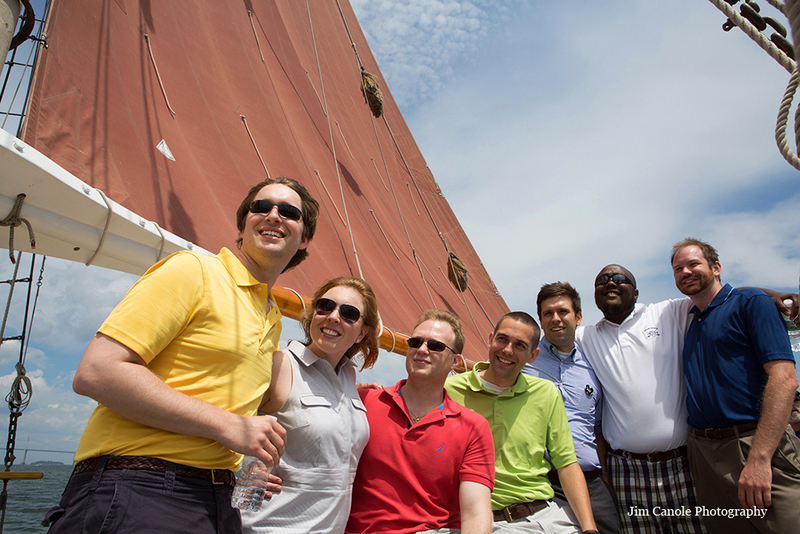 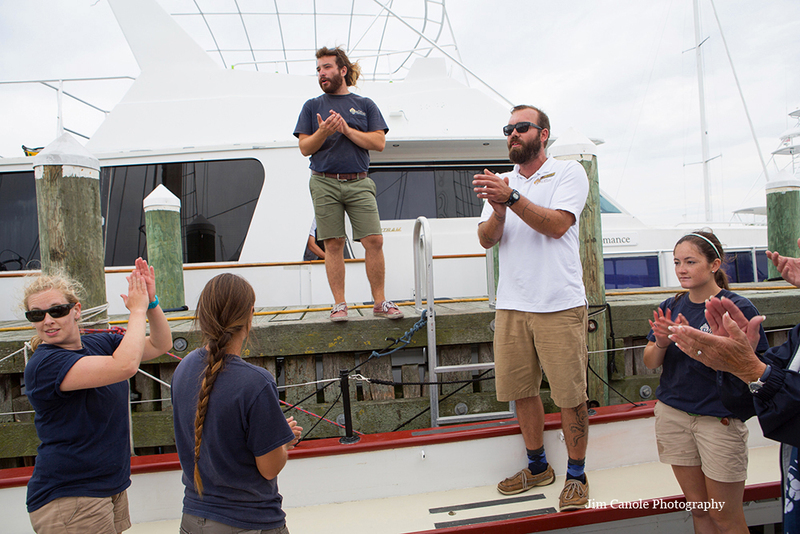 Sixty-five guests enjoyed the weather and a two hour sail around the harbor. 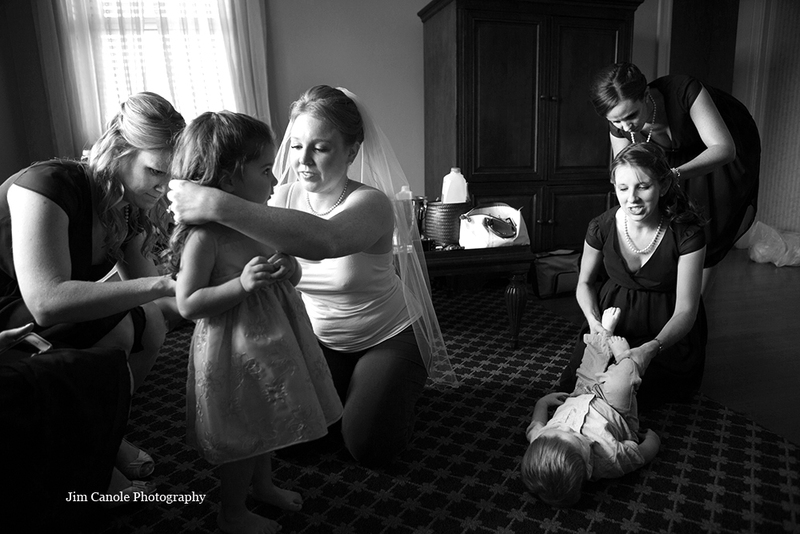 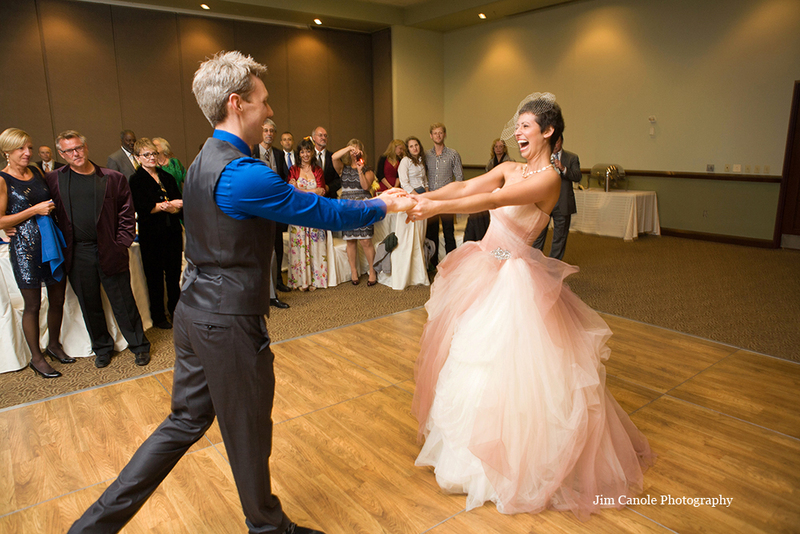 In addition to capturing images of Marissa, Austin and their guests. 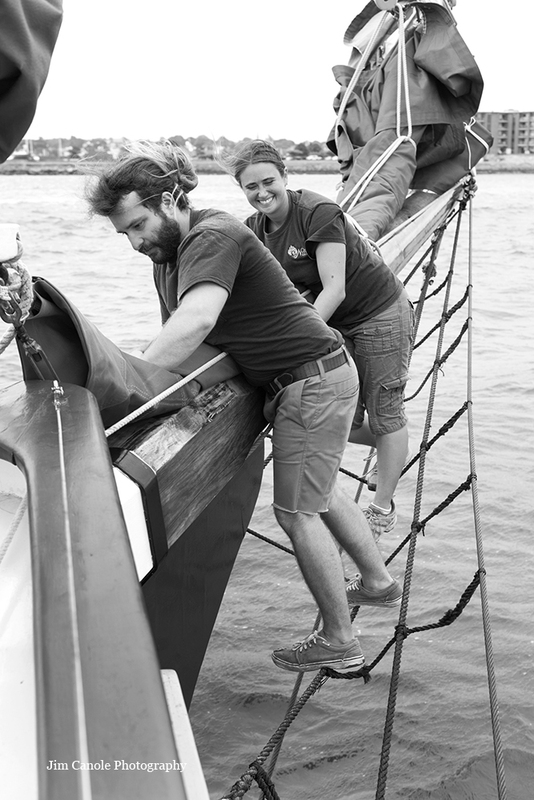 I loved shooting the crew going about their work. 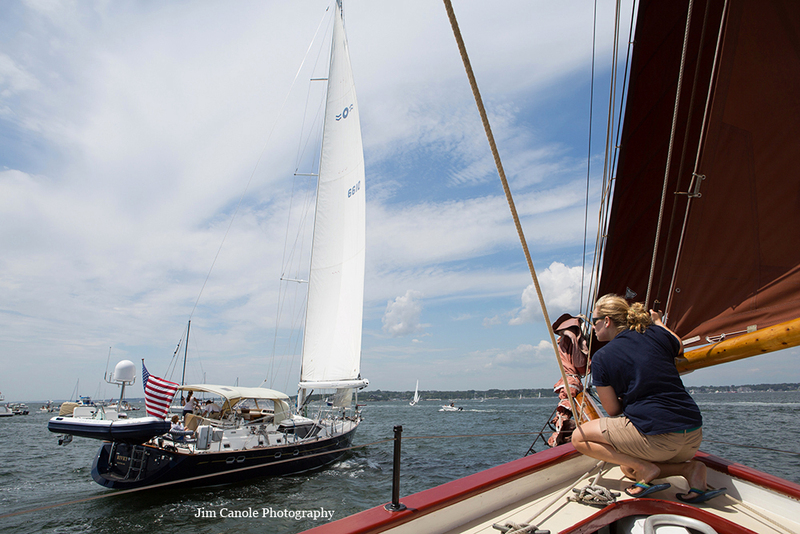 It might have been my most challenging shoot, given the choppy waters and, at times, the severe tilt of the vessel in the wind. 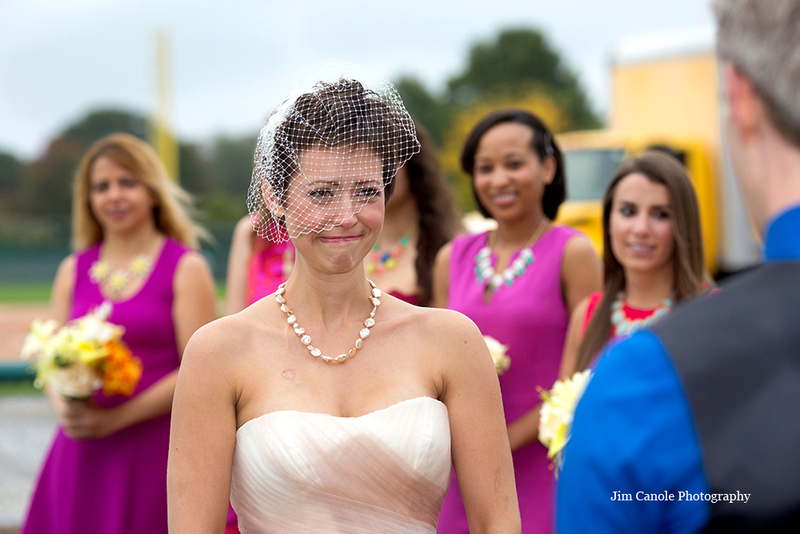 I loved every minute of it!! 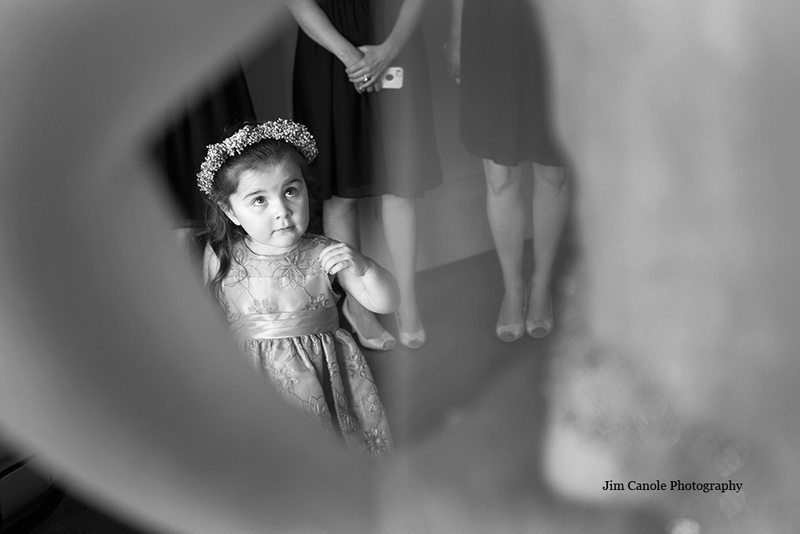 One aspect I love about this wedding photography work is that I, occasionally, get to experience something that I might not be able to do, otherwise. 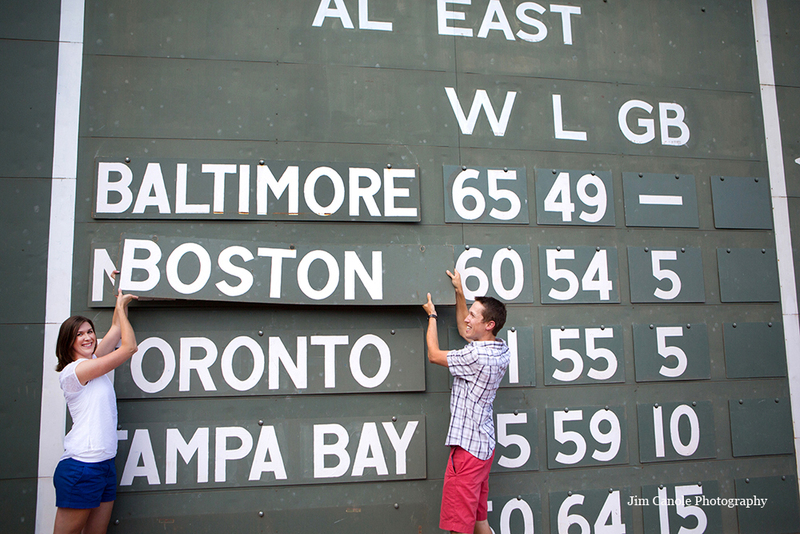 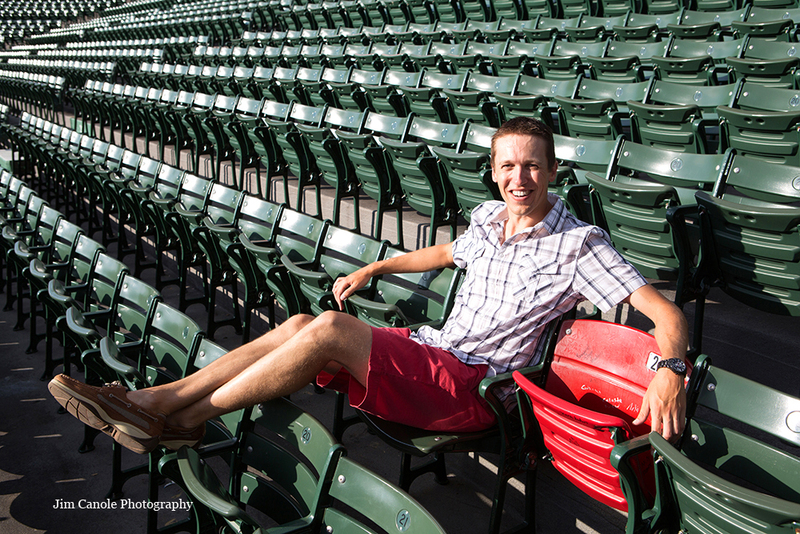 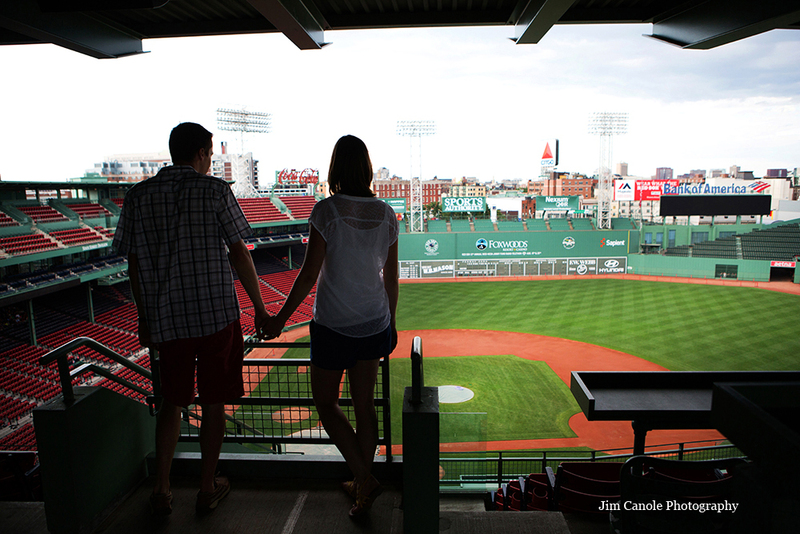 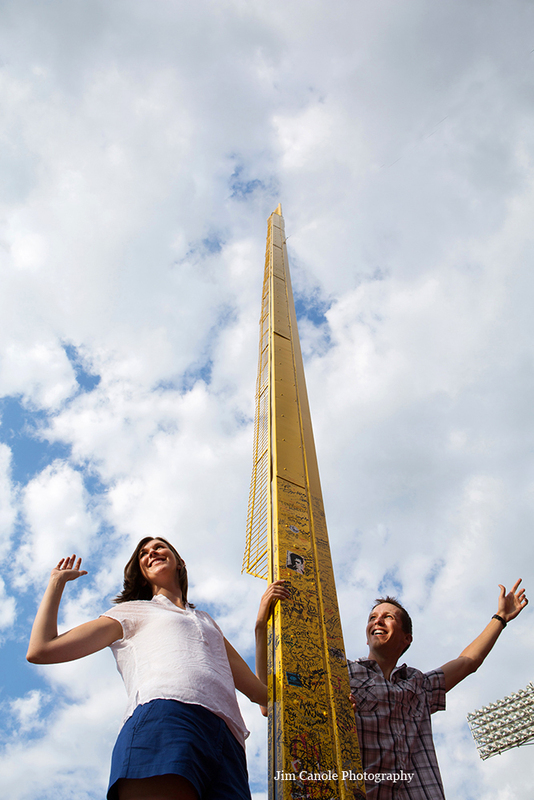 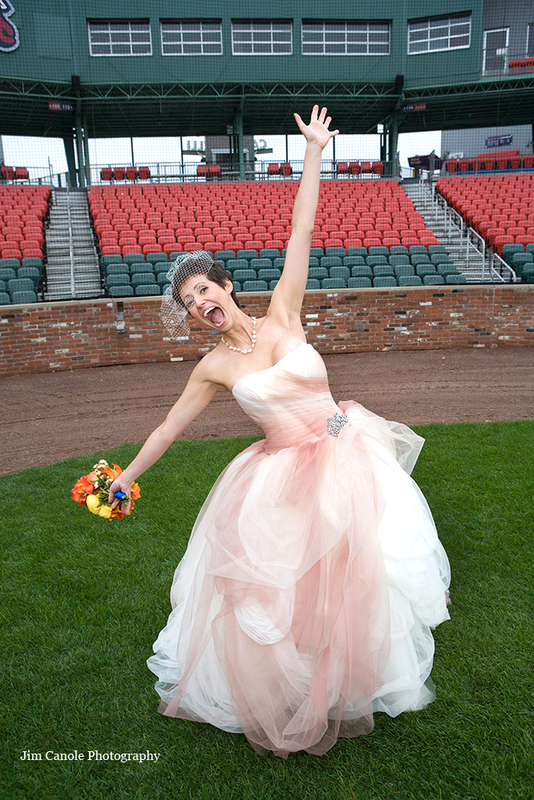 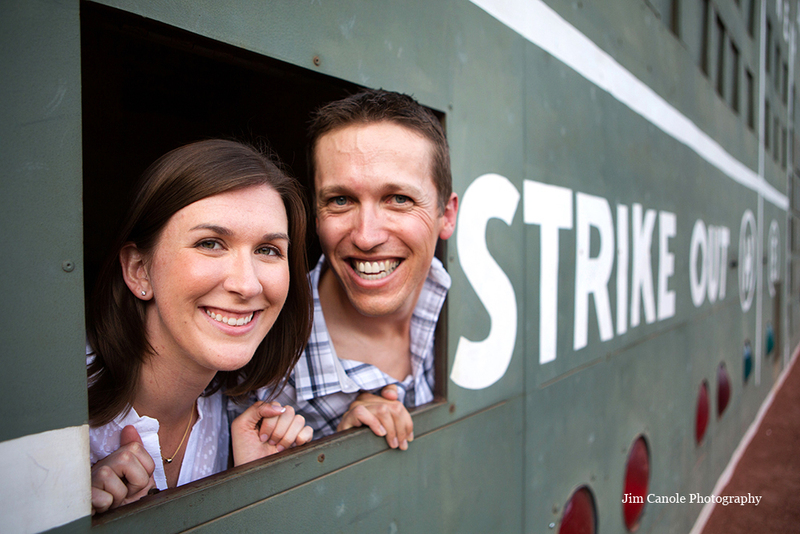 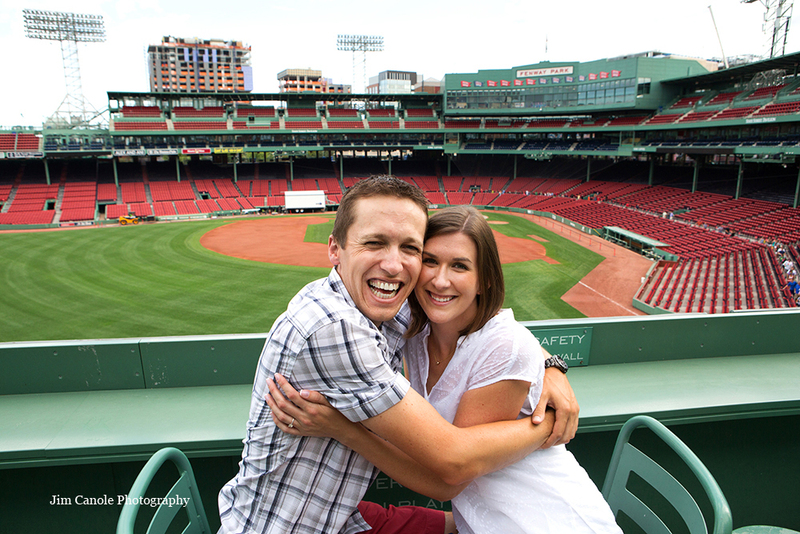 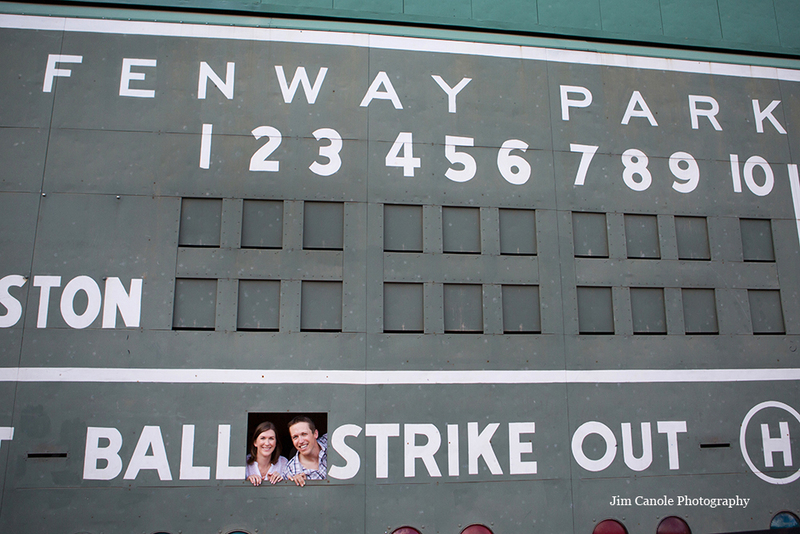 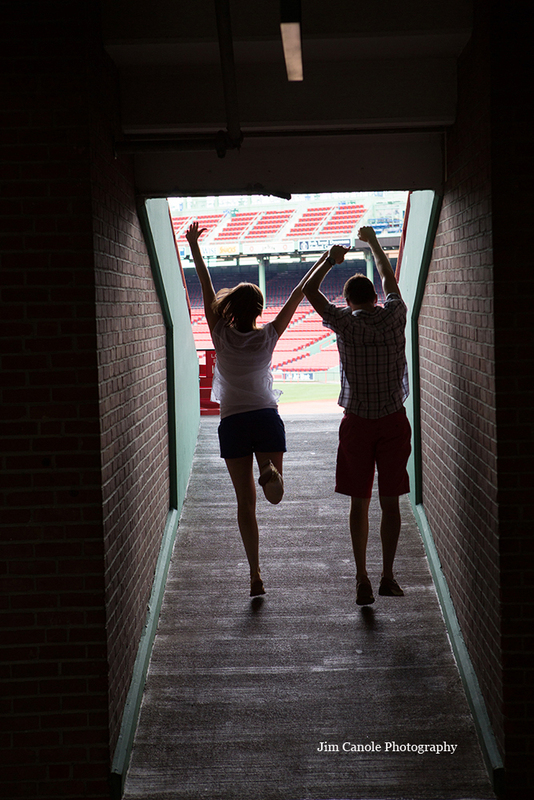 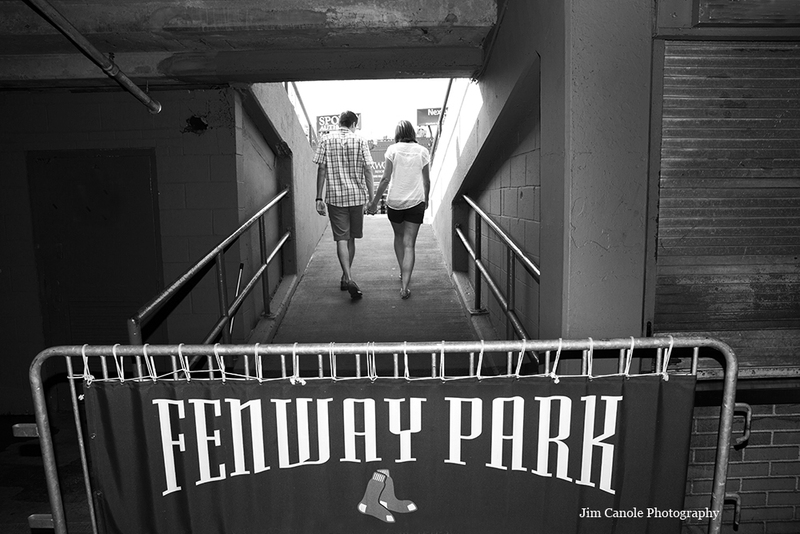 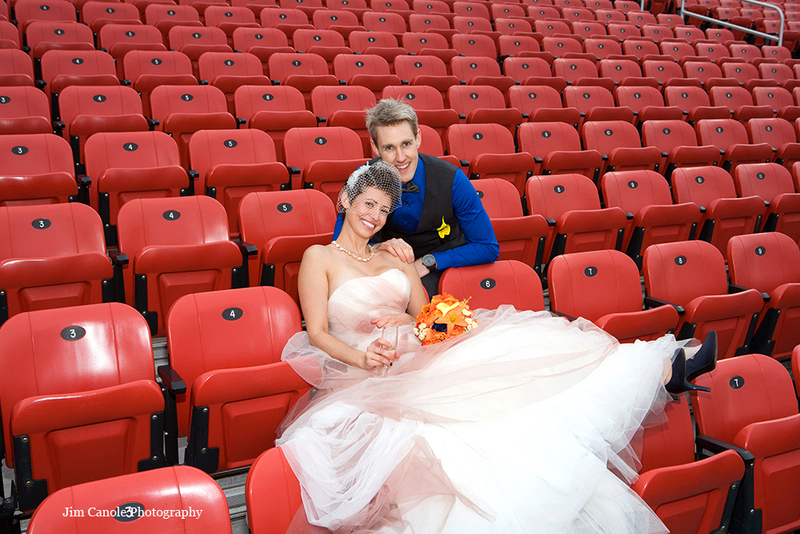 I had done a couple engagement shoots in Fenway Park, prior to today, but only as part of a big group tour. 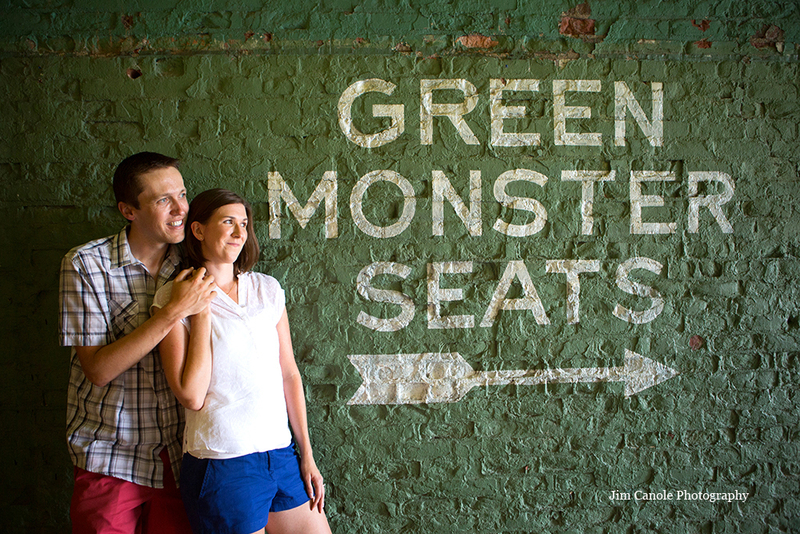 Not until Jenn and Dan arranged their shoot did I learn couples can schedule a private shoot. 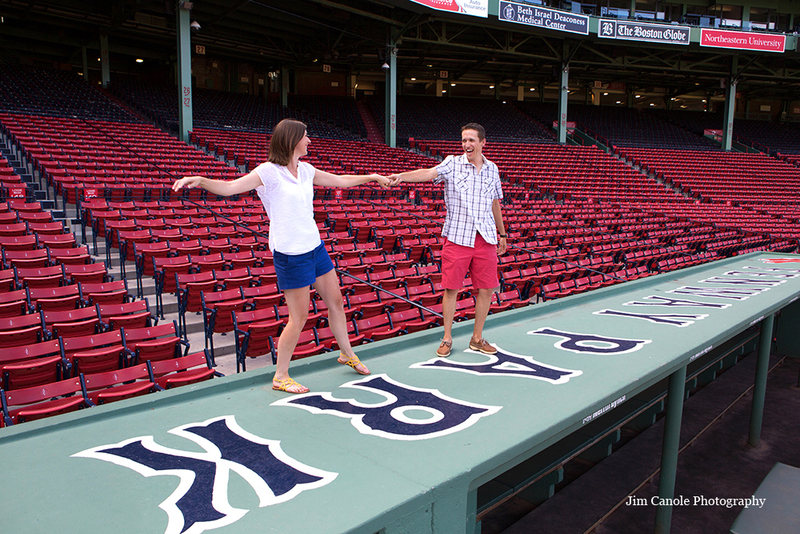 The price is reasonable ($100 per couple) and you have a full hour. 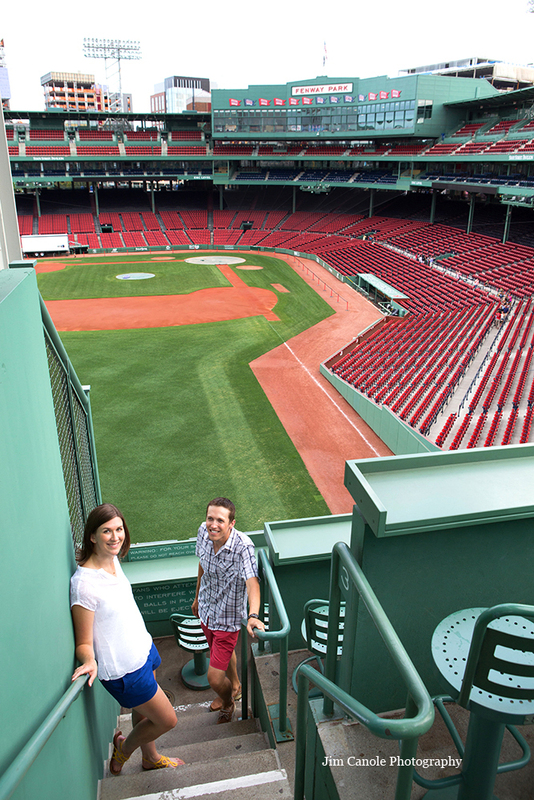 For Emily, our tour guide, it was her last appointment of the day, so she, generously, allowed us some extra time. 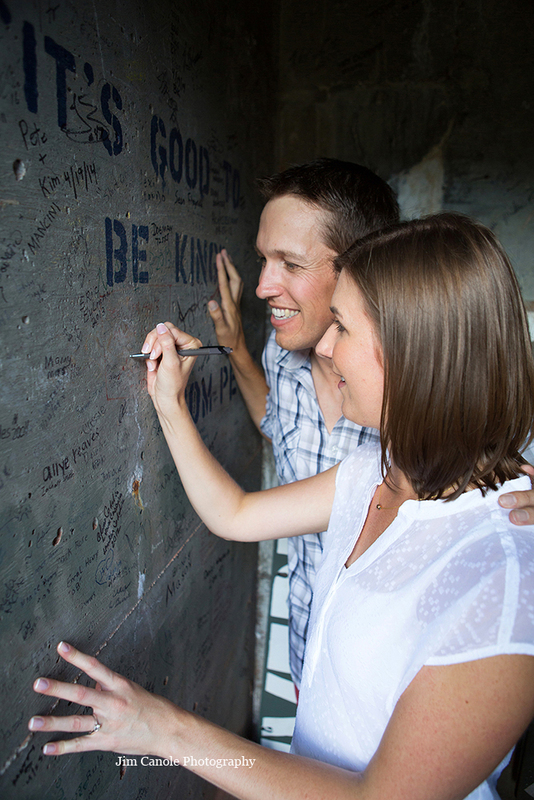 You get to go nearly everywhere in the park, including behind the scoreboard where Jenn, Dan and I all got to write our names on the wall inside….a Fenway tradition. 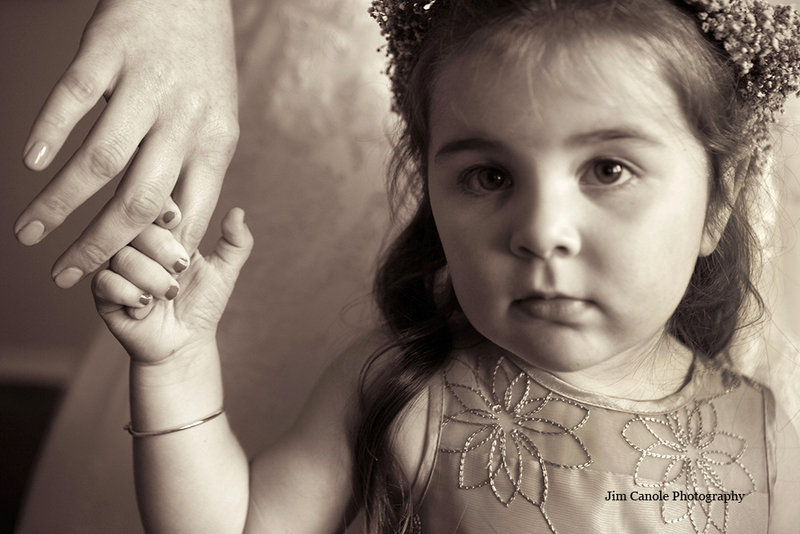 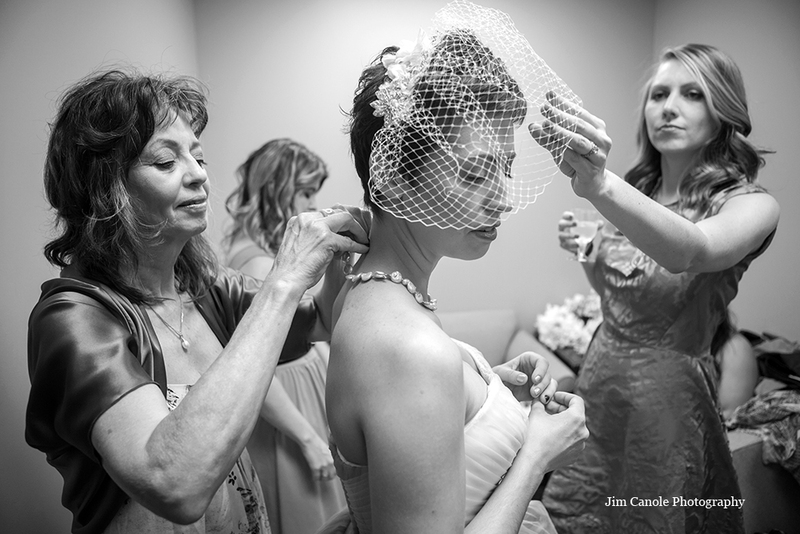 To see images of the shoot, visit my Facebook page at http://www.facebook.com/jimcanolephoto.